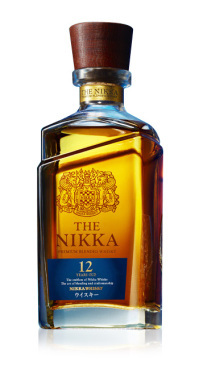 Yes, although they are quite shitrgat up in their press releases in Japanese, Nikka do not clearly label these as Nishinomiya distilled and this misleads people. This is, of course, totally understandable from their point of view: why would they want to start banging on about a defunct operation when they are trying to raise the profile of their active Coffey operation at Miyagikyou? But it is easy to misunderstand.